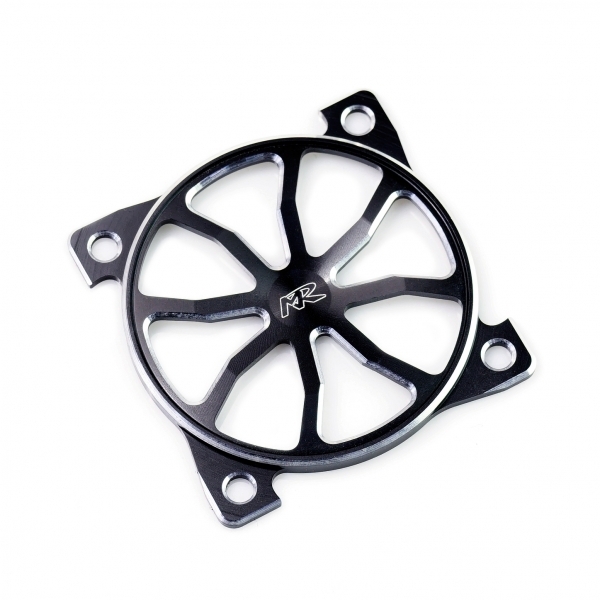 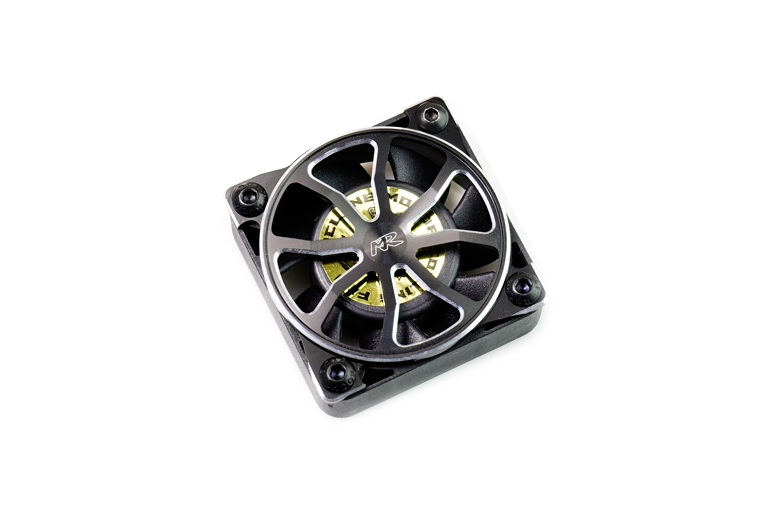 MR-3DFPG40 3D Cooling Fan Guard (40X40mm)-Muchmore Racing. 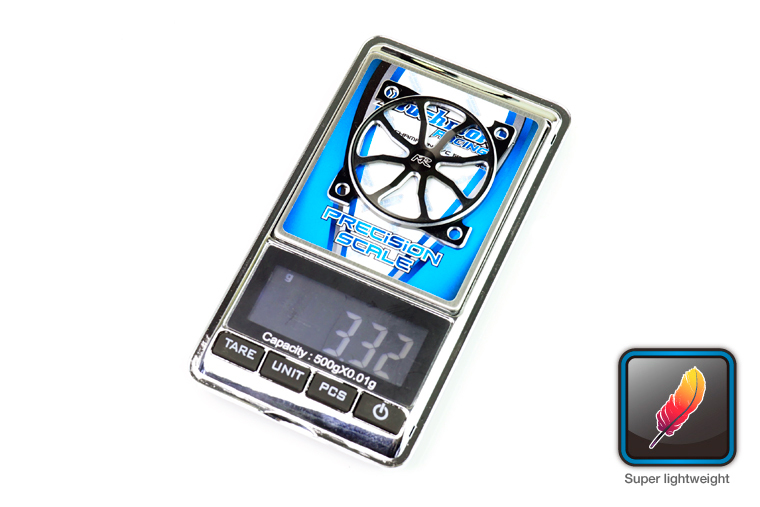 Co., Ltd.
﻿﻿﻿World champion ﻿﻿Marc Rheinard﻿﻿ and real race driver through several tests, made it optimized design. 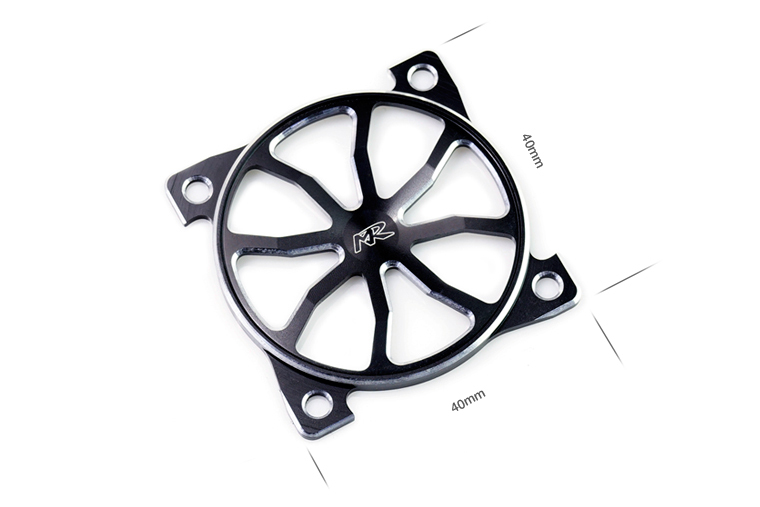 ﻿3D Aluminum Cooling Fan Guard made by full aluminum is lightweight, 3.3g (0.117z).